Zutano booties are genius. 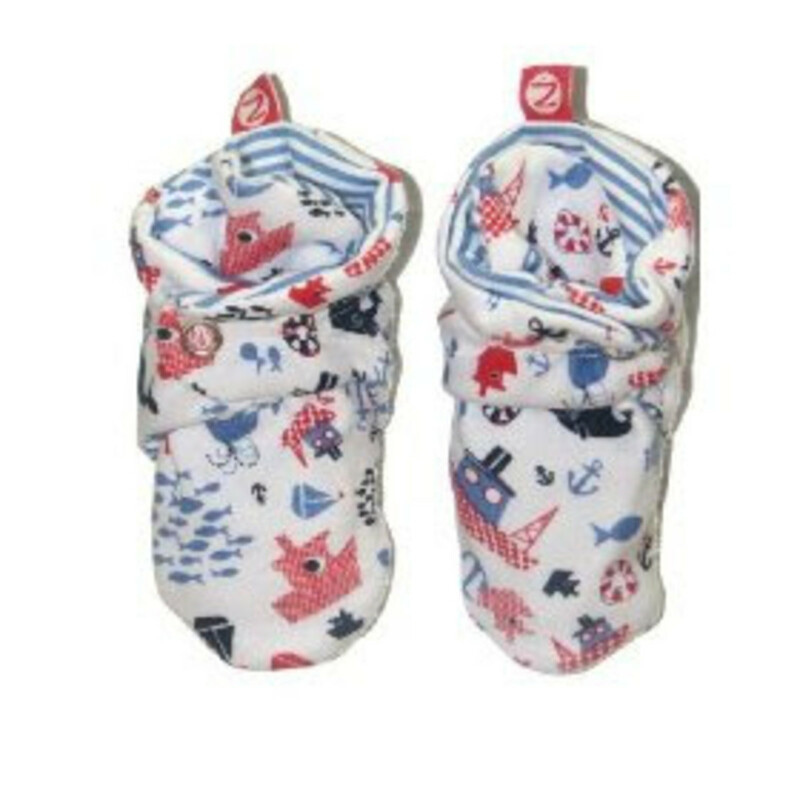 The snug wrap design stays on even the squirmiest of little feet and the plush fleece and cozy cotton fabrics keep baby toes cozy warm. This holiday spoil the babies and toddlers in your life with two pairs of booties a solid color Cozie Fleece Bootie ($12.99) and a print. 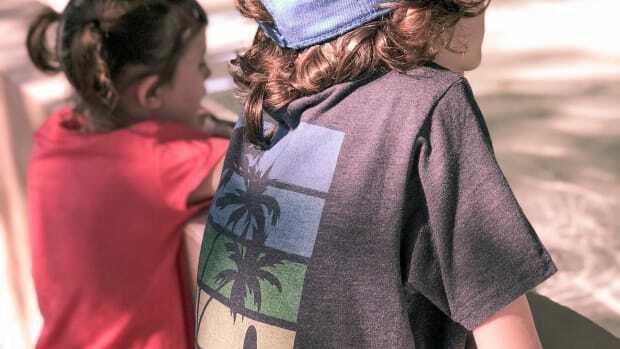 The zippy fun prints work back to the Zutano clothing line. I&apos;m mad for Frisco Spray Booties by Zutano ($14.99) and Whale Watch Booties by Zutano ($14.99). Zutano did not pay for this post.